that dry eye is a very common condition among residents over age 50? The American Academy of Ophthalmology reports that nearly 4.9 million Americans over age 50 are suffering from dry eye, with women outnumbering men nearly 2 to 1. There are many reasons why people develop dry eye, including environmental conditions, the use of certain medications, and the long-term use of contact lenses. The only way of knowing whether you need treatment for dry eye is by visiting your eye doctor for a diagnostic exam. Your eye doctor may recommend treatment if you are found to have abnormal tear production that is contributing to dryness on the surface of your eyes. 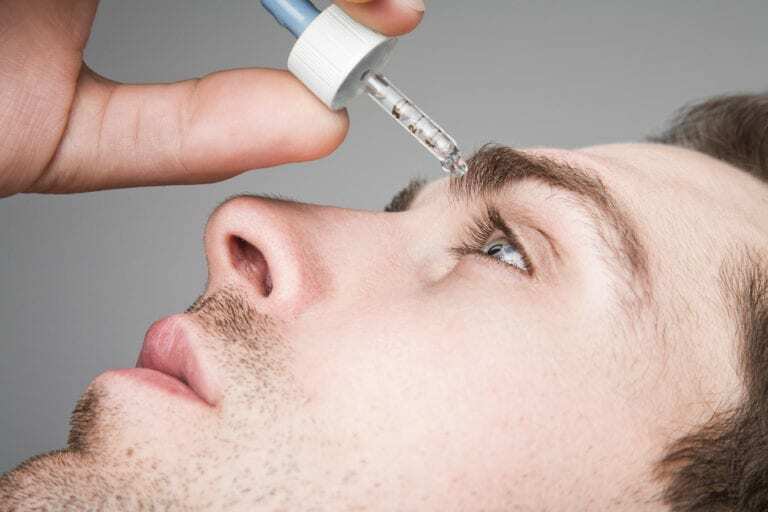 There are several ways of treating dry eye. Together with your optometrist, you will decide upon the treatment that best fits your needs. This may include supplementing your natural tears with artificial solutions that can be purchased over-the-counter at most drug stores. You may also be prescribed a medication designed to increase natural tear production. In some cases, eye doctors may recommend conserving natural tears and preventing them from draining by blocking tear ducts or surgically closing them altogether.